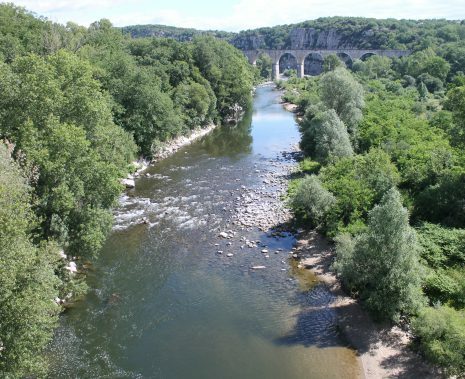 Situated in the Vaucluse department, the Meyne is a river with steady flow that runs through the commune of Orange (Provence Alpes Côte D’Azur region, France) for most of its length. 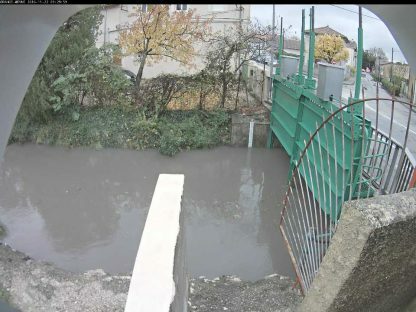 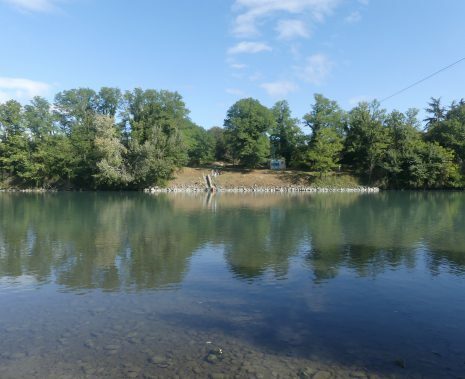 A left bank tributary of the Rhône, prior to its development, this river now has its confluence in its side channel at Lampourdier hill, in the commune of Orange. 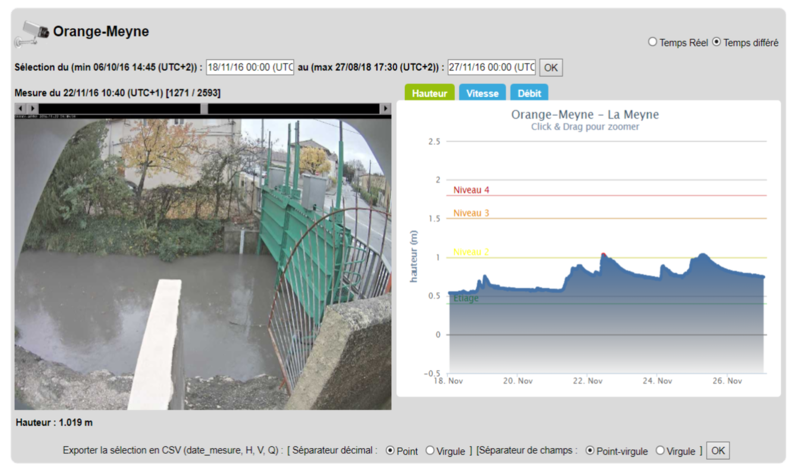 The Meyne supplies the water needed to irrigate the cultivated land and is a major asset for the communes it runs through. 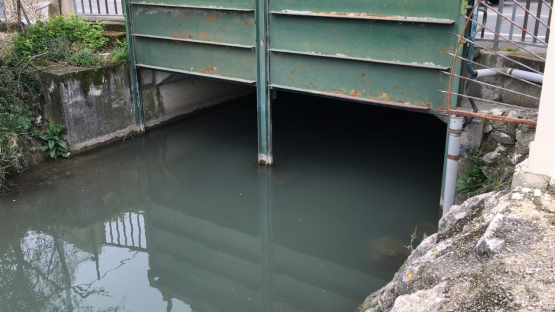 However, it is also a major concern with regard to the risk of flooding due to the function of its catchment area. 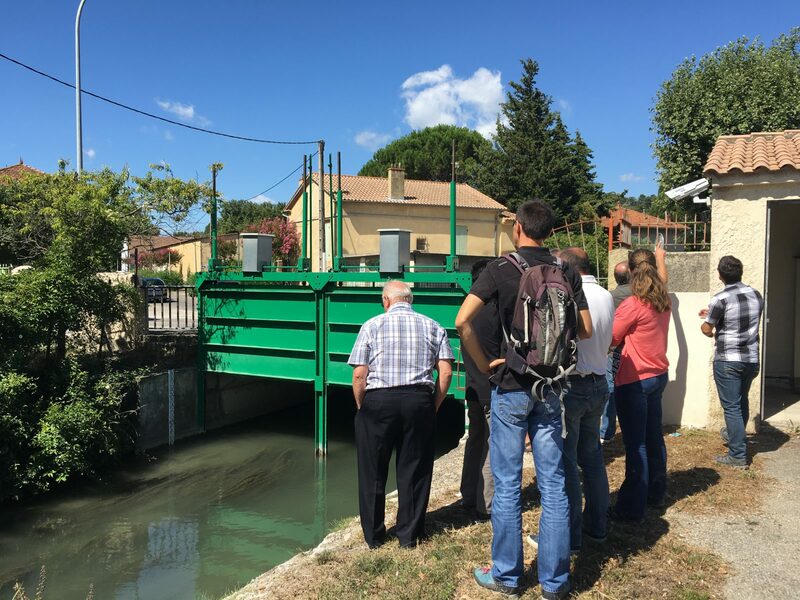 Therefore, in everyone’s interest, the Association Syndicale Autorisée (ASA) of the Meyne provides a quantitative and qualitative river management service. To ensure that the Meyne’s water level is monitored during both flood and low water periods, the ASA has installed a CamLevel system. 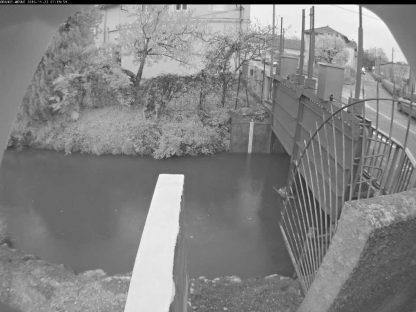 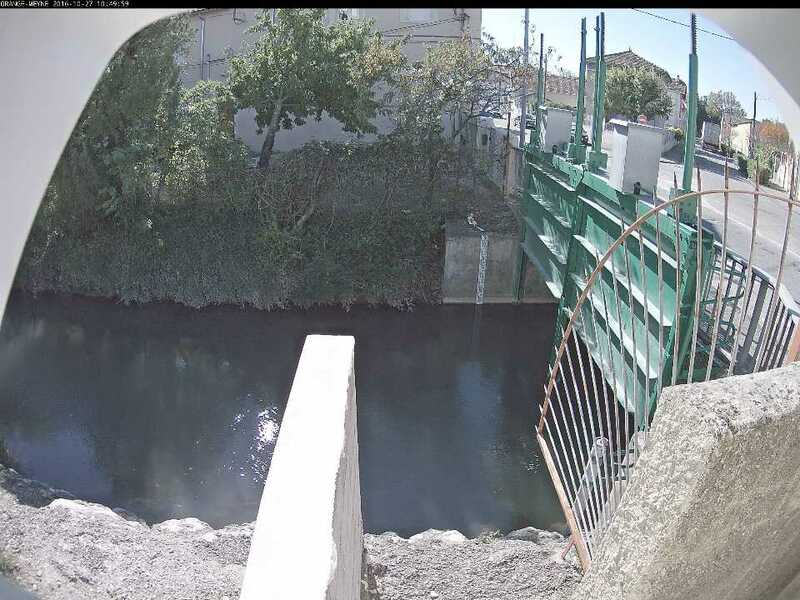 Situated where the Meyne runs through the town of Orange, the CamLevel camera transmits an image every five minutes. 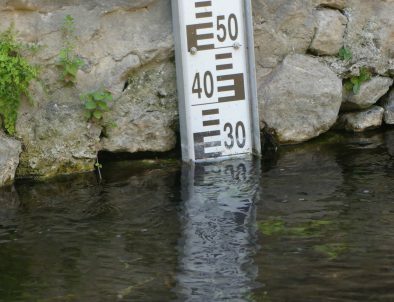 The depth is then measured by processing the images using a geographical matrix with the precision of the markings of the staff gauge installed on the left bank. 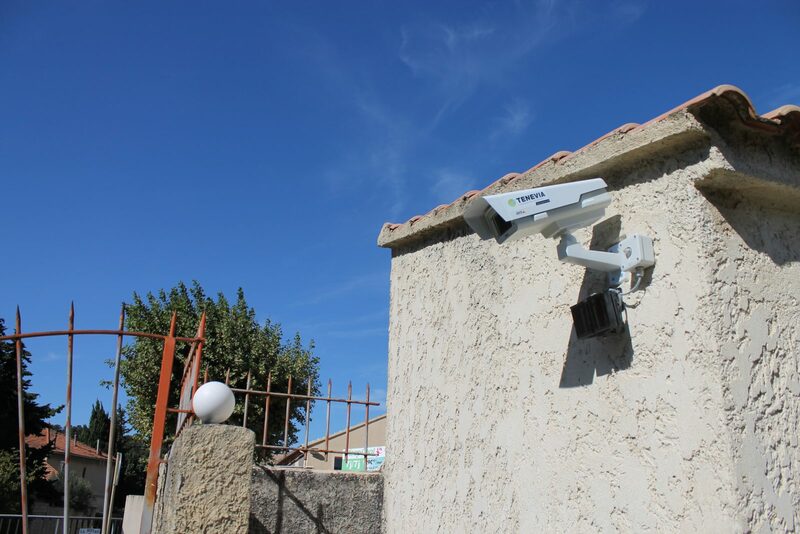 The different users of the camera have access to the information produced via the TENEVIA OS-BOARD web interface. Installed by Michelier, the image-taking system consists of an Axis IP 5MP P1357-E camera connected to an ADSL box with a 12V link to a 220V battery. A special SD64 GO video card is inserted into the camera to ensure local storage of the images in case of a transmission failure. 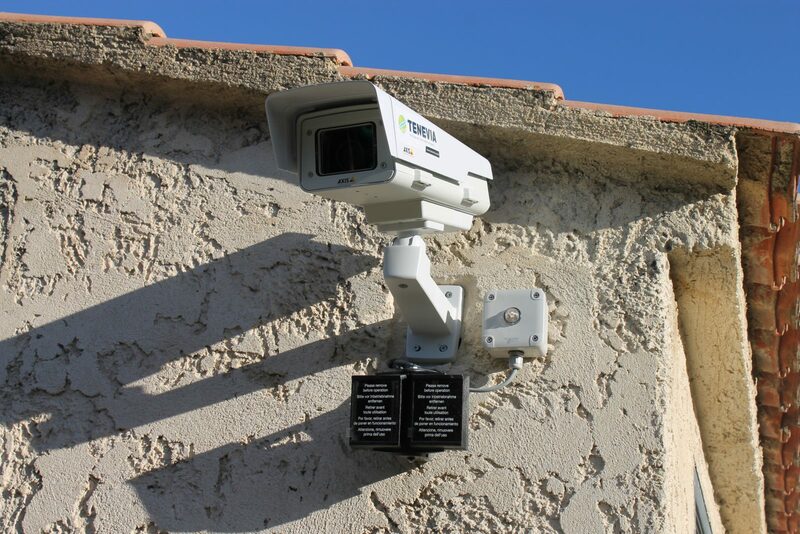 An infrared projector adapted to the site’s size and installed under the camera ensures the system’s operation at night. Finally, the site has also been equipped with a standard staff gauge as optical target for CamLevel’s operation as well as to read and validate the measurements on the images (removal of doubt) by the ASA managers and technicians.